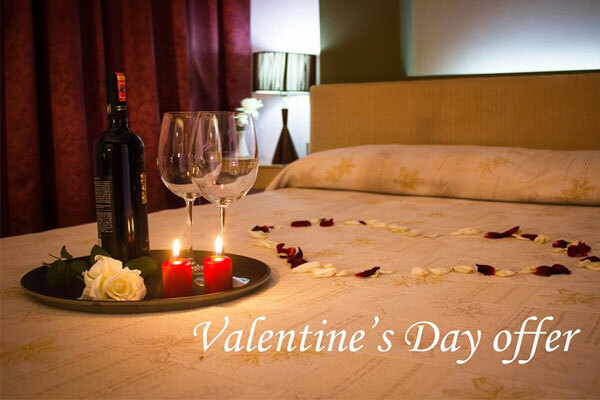 Hotel Theranda, one of the most popular hotels in Tirana, located in Blloku area promises to surprise you and your partner in this cosy hotel with a night for two in a decoration double room and movie tickets, with only 72 euro/couple. 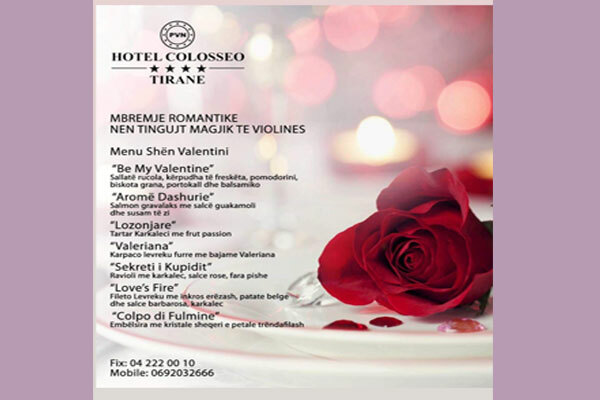 If you strolled for some hours in Tirana and need a romantic escape on Valentine’s Day just close city center the ideal place is Hotel Colosseo, on Durrësi Street. 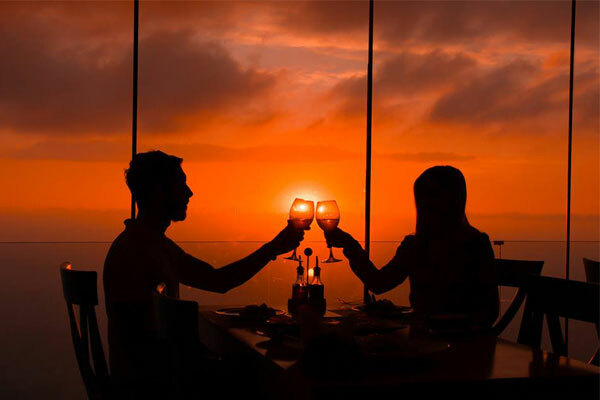 A romantic dinner with rich menu and nice atmosphere of violin melodies, low lights set the right Valentine vibe. Set in the National Park of Mount Dajt overlooking Tirana, Dajt Ekspres is literally for those who wants to impress. Make sure to be there on time to catch up the sunset view. 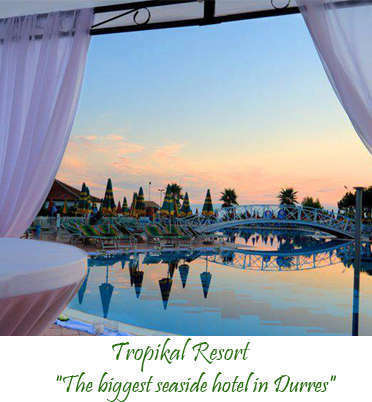 Dajti Ekspres invites you to spend the evening with selected music, rich menus and many gifts for couples. 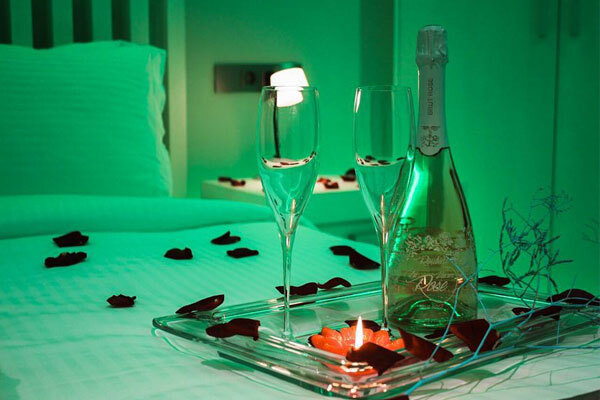 The 59 Euro/person package includes accommodation, breakfast, cable car ride, romantic dinner. Don’t be close-fisted, buy also a gift! Tirana offer lots of opportunities for gift shopping. 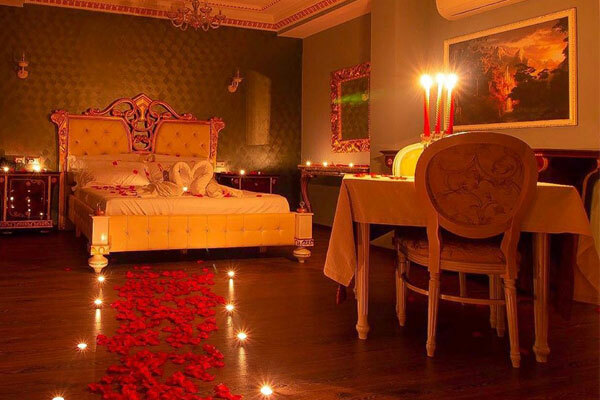 You can surprise your love with a bouquet of flowers, chocolates, accessories or books. 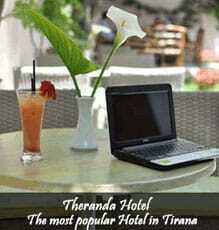 Tirana Photo Album is always a nice gift that you can order here or in Tirana's most popular bookstores.